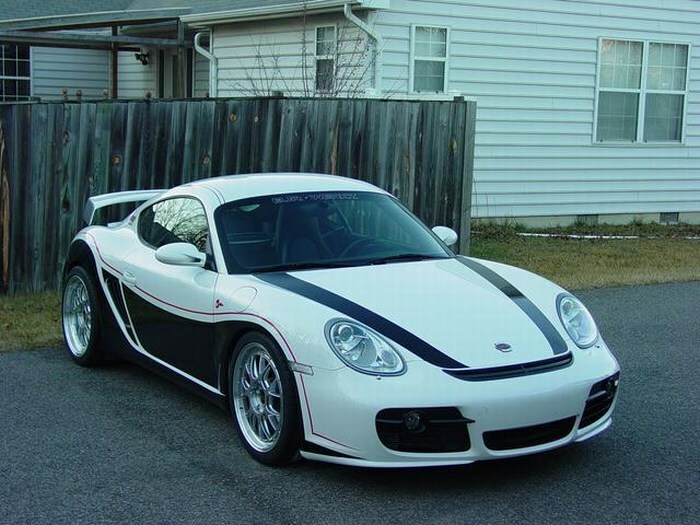 Add the epitome of flawless beauty to your Porsche with a set of BBS LMR Wheels!!! 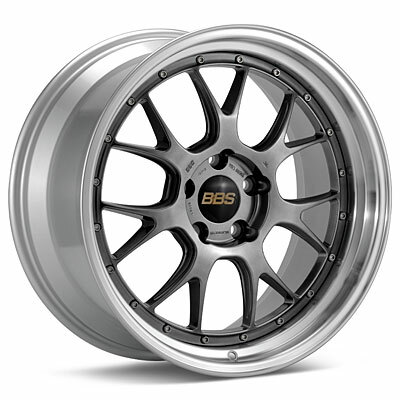 BBS has been around for 40 years, and is one of very few wheel manufacturers that have something to show for it. 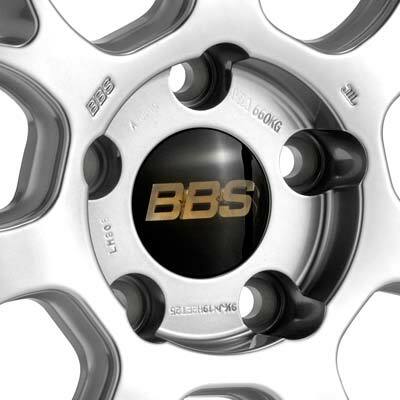 BBS is one of the most successful wheel manufacturers out there. There are many reasons why BBS is so successful, but a lot of it is due to their innovative designs, and their eye for beautiful elegance and quality. The BBS LMR is no acceptance, and is one of their top sellers. The BBS LMR will give your Porsche a new aggressive stance and feel. They are forged, giving you the best wheel money can buy. With an increase of strength and decrease of weight, this is the perfect wheel to take your Porsche to the track or make it stand out on the streets. These BBS LMR Wheels come in two different finishes and many different offsets to make sure it fit perfectly on your Porsche. 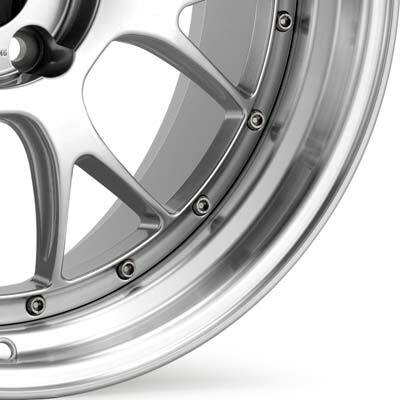 Give your Porsche newfound performance and style with a set of BBS LMR Wheels. 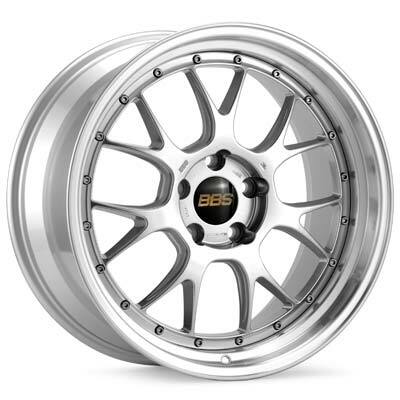 BBS is synonymous with top-quality wheels. But what makes BBS the best is not just elegant, stylish designs. It’s what you don’t see that makes our wheels the most sought-after and respected in the world. The wheel has been around for thousands of years, but that doesn’t keep us from reinventing it all over again. BBS got its start in the 1970s when it began producing wheels for touring car racing. It quickly became a widely recognized name in the world of motorsports because of its ability to produce race-winning wheels that compromised neither integrity nor weight. Over the years, we’ve developed and perfected various technologies used in the production of BBS wheels that have effectively set us apart from our competitors, on and off the racetrack. Unlike standard wheel manufacturing processes—which have a limit to the level of performance they can deliver at a specific weight—BBS Flow Forming and Forging processes make it possible to manufacture solidly-engineered wheels that are also lightweight. Plus, the BBS commitment to quality, performance, and safety goes far beyond other recognized standards such as the German TUV, or the Japanese JWL / VIA requirements. In some cases the BBS standard is 10 times greater. Building wheels that are lighter and stronger requires a higher level of engineering, better manufacturing technologies, and a well-trained production staff.